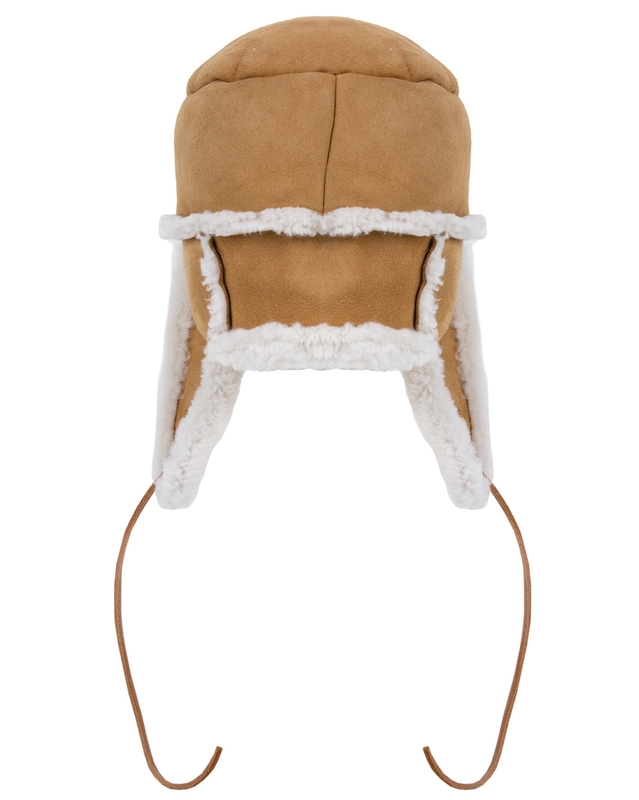 Tame windswept Winter hair with a snug and stylish trapper style hat. Tie flaps up or down for a versatile look. 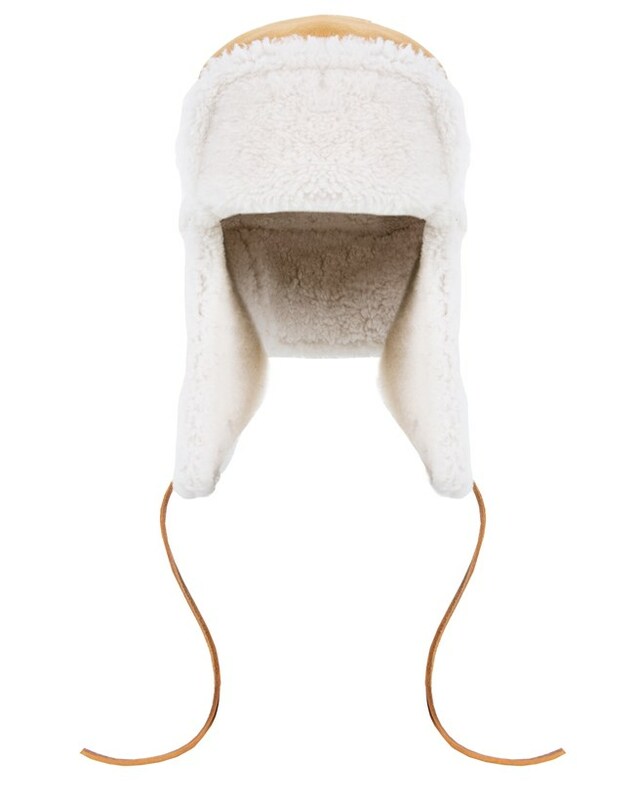 Looks a well made hat, and warm. Sizing is a little on the tight side but, that apart, I am sure it is going to keep my head very warm. I would have given it 5 stars of the sizing had been a little more capacious. 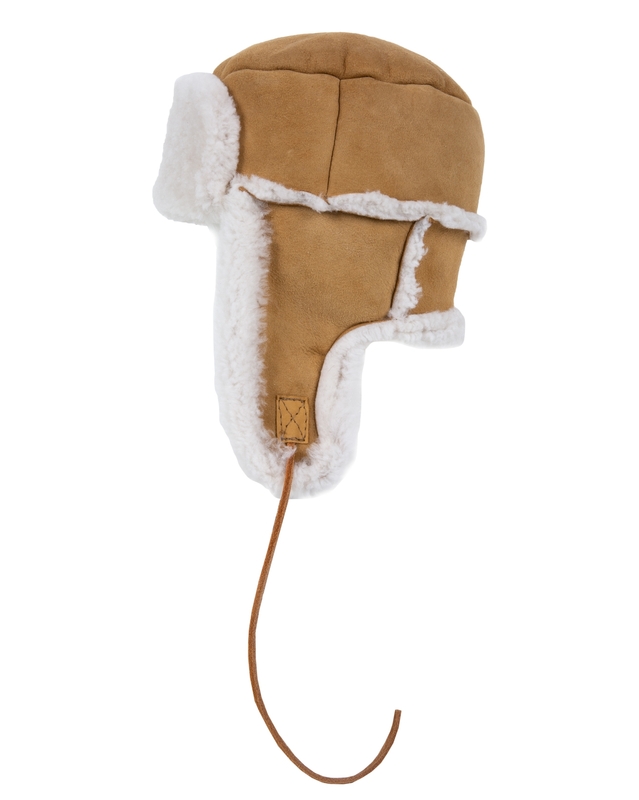 This hat seems well made and I loved it when I unpacked it. However, a warning. The sizing of this hat is on the small side. I ordered a medium (I have never worn anything bigger than a medium), but have had to return it for a large which, hopefully, I will receive soon. If the sizing had been more accurate, this would have received a well deserved 5 stars, but sizing has cost one star.